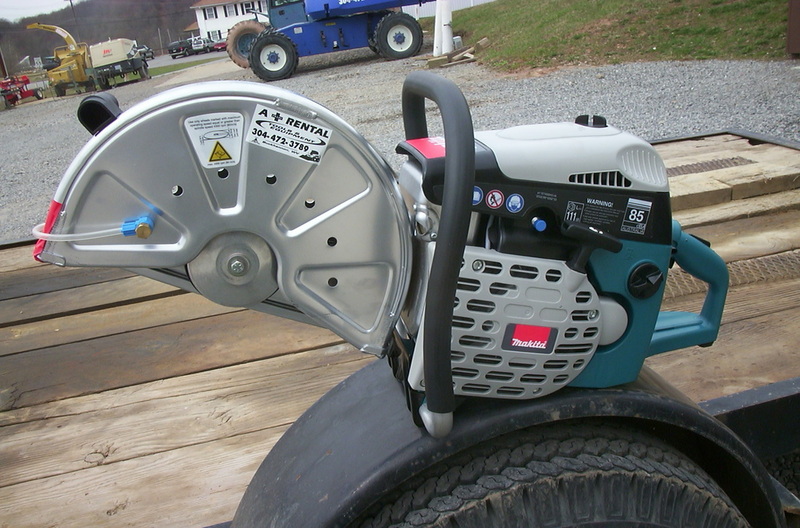 14 inch masonary cutoff saw. diamond with carborundum blades available. 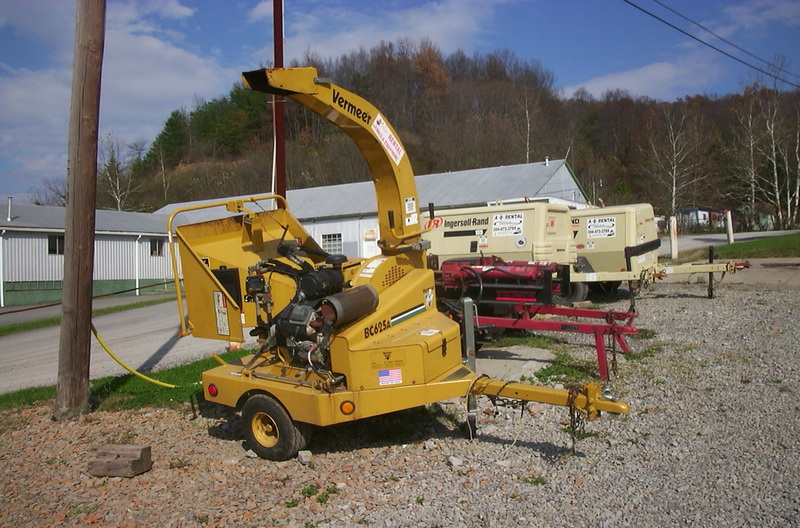 Vermeer brush chipper. Chips up to 6 inch limbs. Self feeding with overload sensor. 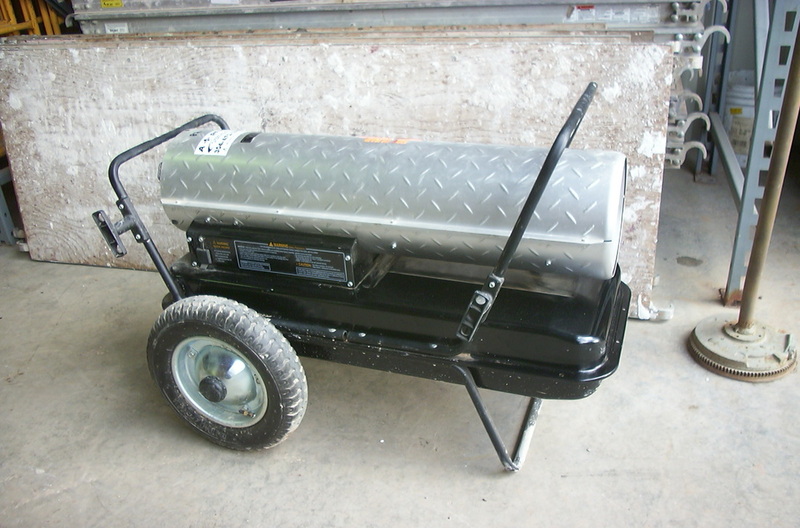 Kerosene torpedo heater. Up to 175,000 BTU. 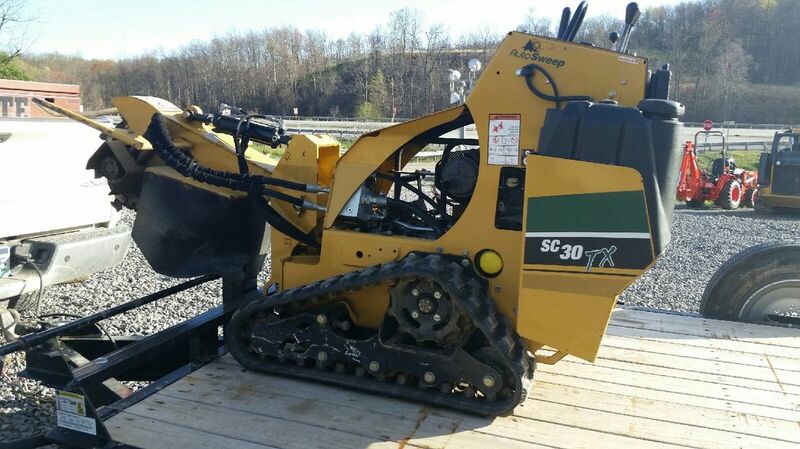 Electric pavement breaker. 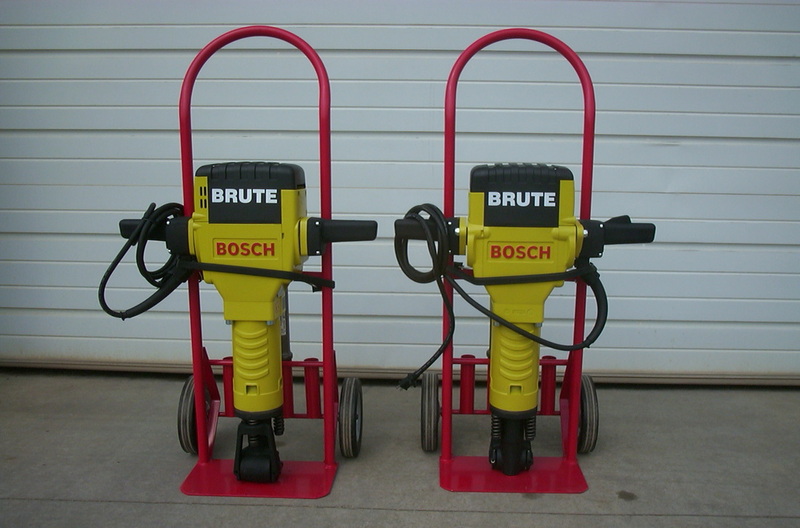 Bosch brute. 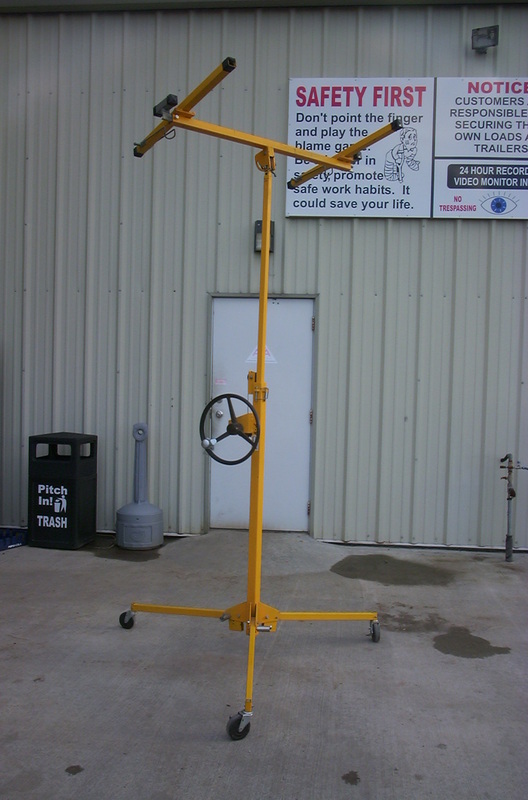 Drywall hoist. 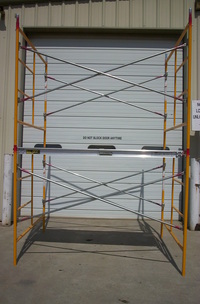 Will lift up to 10 feet. 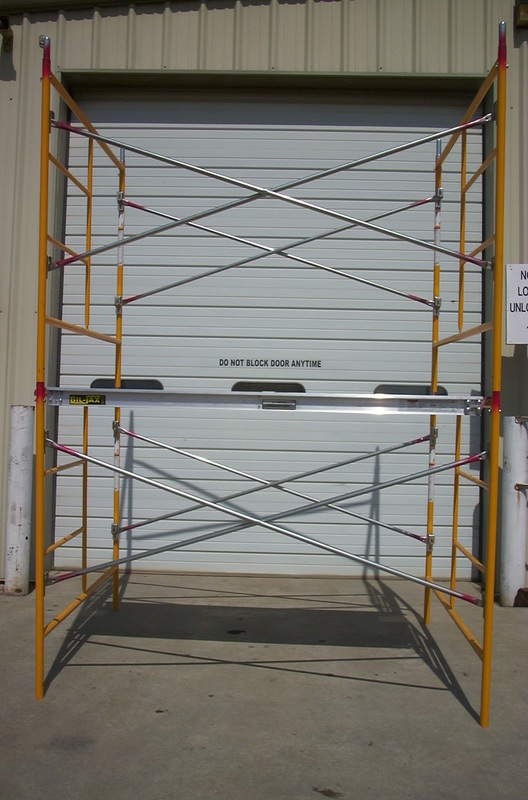 Scaffold, planks, wheels, guardrails, and other Bil-Jax brand accessories. 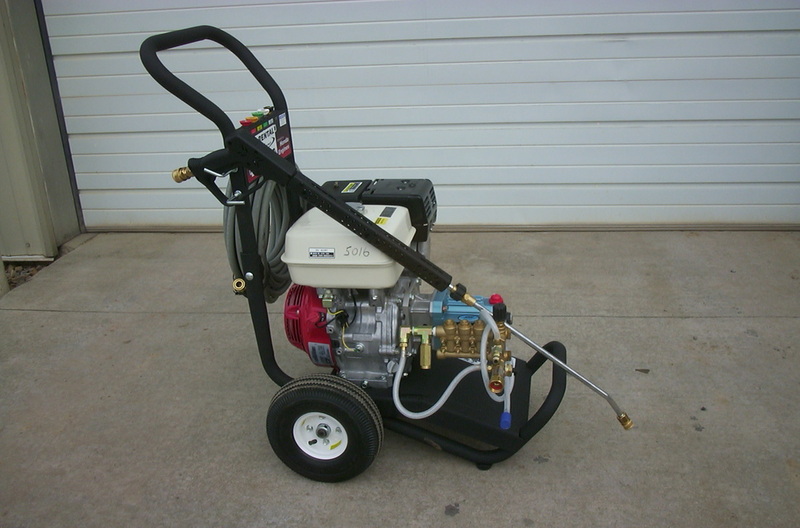 Cold water pressure washer with 24 foot extension wand attachment. 3200 P.S.I. with interchangeable tips. Fresh water hook-up only. 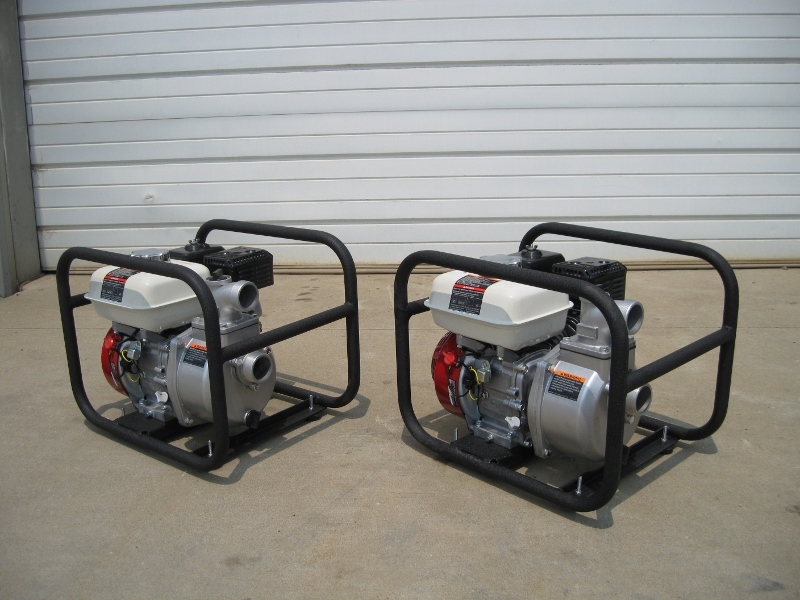 2 inch semi trash water pump. 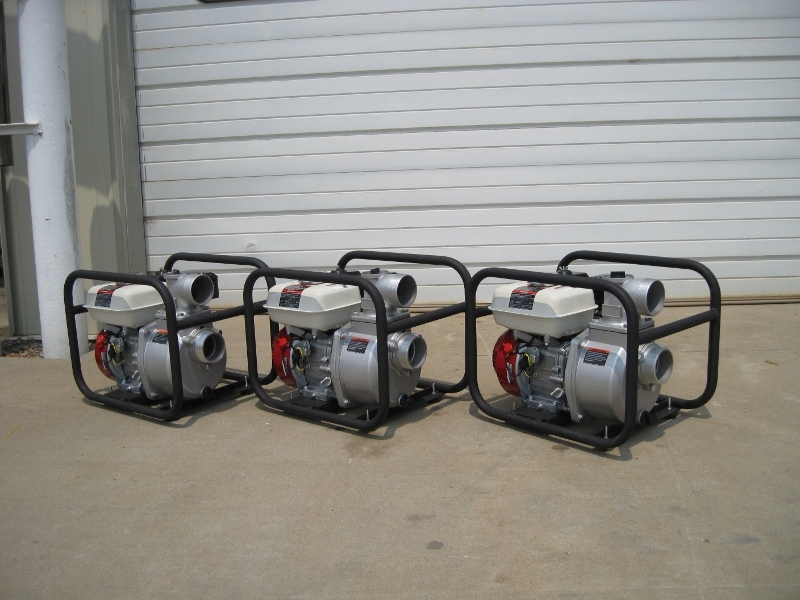 3 inch semi trash water pump. Tapco Pro 14 11 foot aluminum break with cutter. 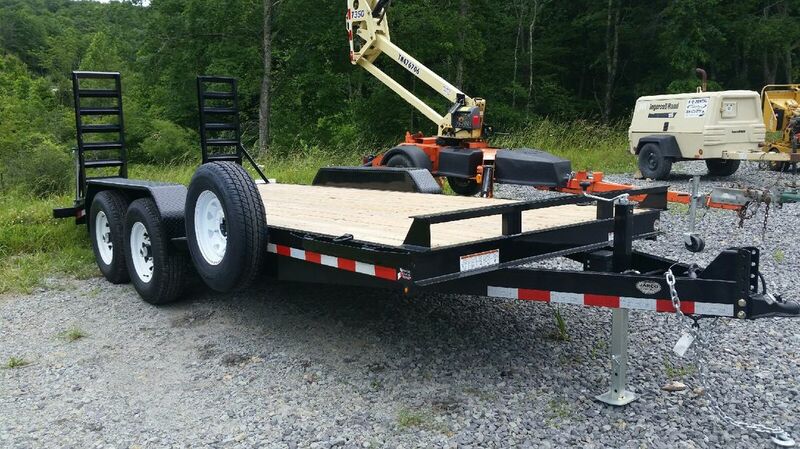 Equipment hauling trailers. 12 - 20 foot. Up to 14,000 G.V.W. 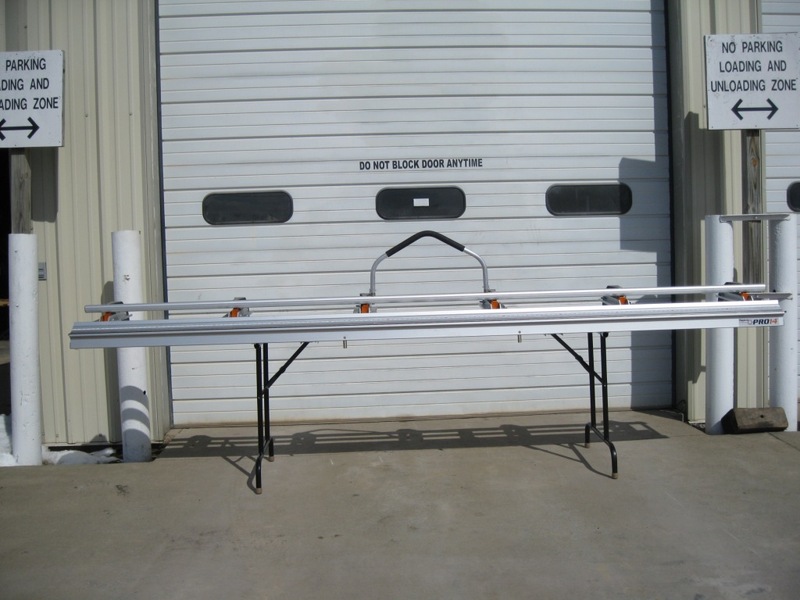 Shown is a 18 foot trailer with 14,000 G.V.W. 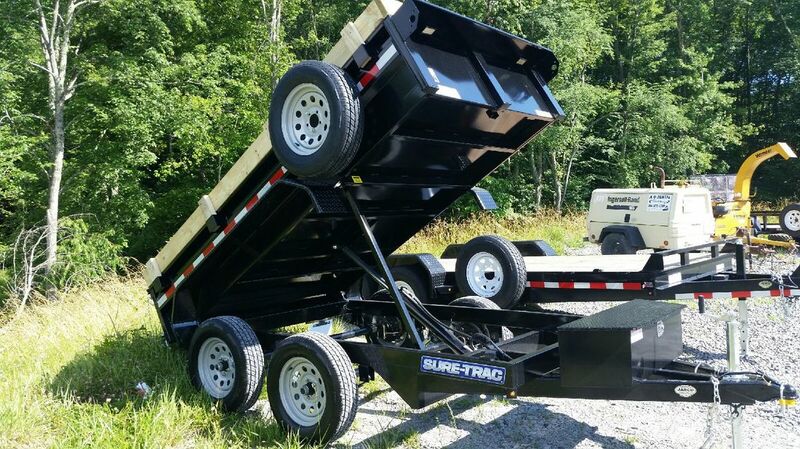 ​Dump trailer. 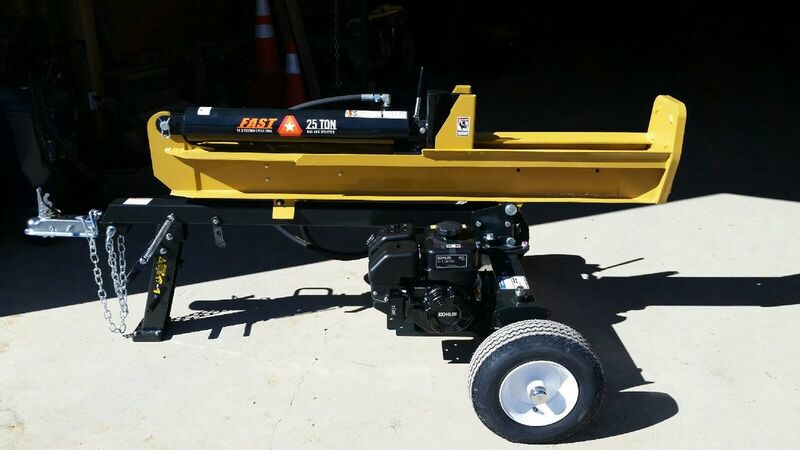 Will haul up to 2-1/2 tons.